Apple has released iOS 11 developer beta 7 for iPhone, iPad, and iPod touch. The update includes bug fixes and security improvements. Previously, iOS 11 beta 6 was released. There is no official changelog yet. 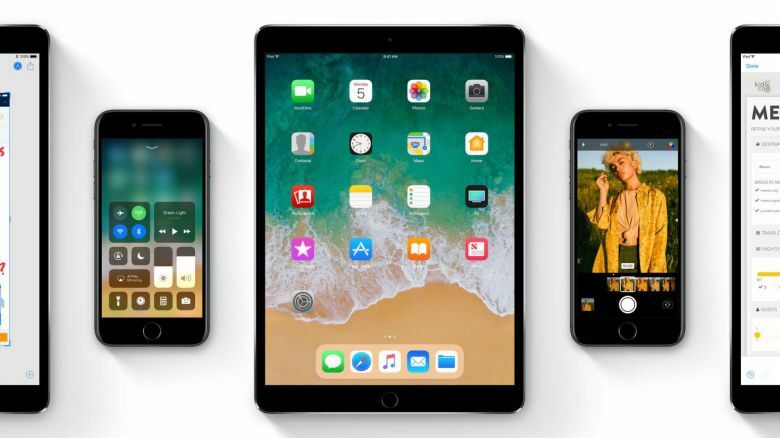 Apple iOS 11 bring new features like drag-and-drop and a redesigned multitasking interface for iPad, a new customizable Control Center, and much more. Check out what’s new is coming with iOS 11. The app drawer is now redesigned with a scrolling view. Messages also work with iCloud now so messages stay in sync including deleted messages and more. This new feature also works with macOS and still includes end-to-end encryption. Apple Pay also now works with iMessage to enable peer-to-peer payments as an iMessage app as rumored. Siri updated with a new voice created by deep learning. The new machine learning improvements apply to both the female and male voice. Siri now supports translation in beta including translated feedback and a new visualization. The virtual assistant will now work with task management apps and more, offer contextual aware responses based on on-device learning, and more. Apple’s Camera app now supports new features like a new Depth API for dual camera iPhones. The app is also doing better video and photo compression to optimize storage during capture without breaking sharing compatibility. The Photos app will use machine learning to find new Memory categories like sporting events and anniversaries, and portrait orientation Memories, as well as Live Photo improvements like choosing the, still shoot and looping clips. Check out complete features here. Apple iOS 11 beta 7 is now rolling out to registered developers only.